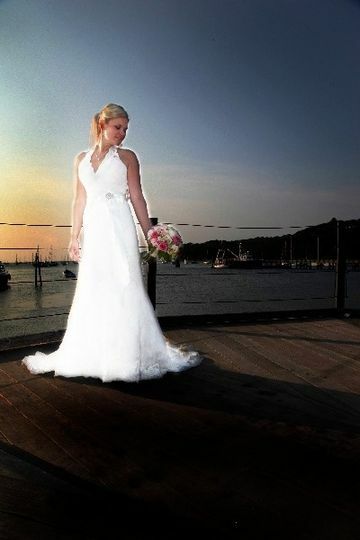 Danfords Hotel, Marina & Spa is a waterfront wedding venue located in the Village of Port Jefferson, New York. 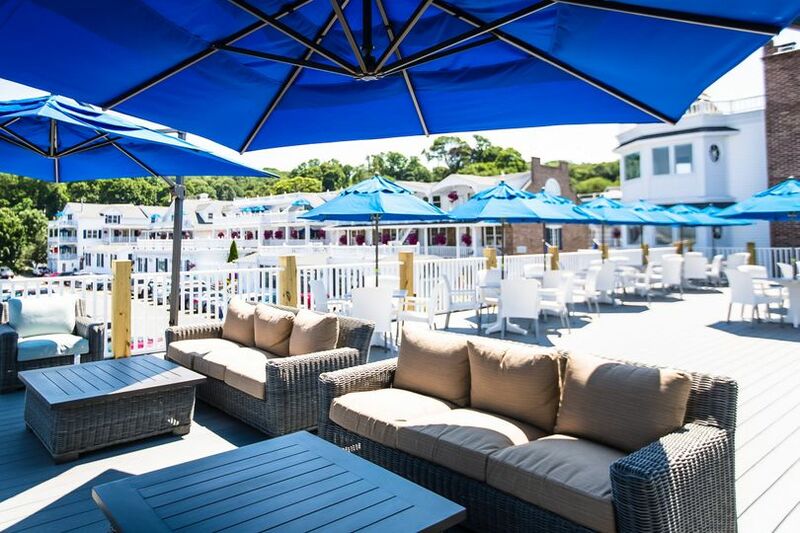 Nestled in the heart of the Port Jefferson Harbor on the Long Island Sound, this luxurious boutique hotel is the perfect setting to host your fairytale wedding. 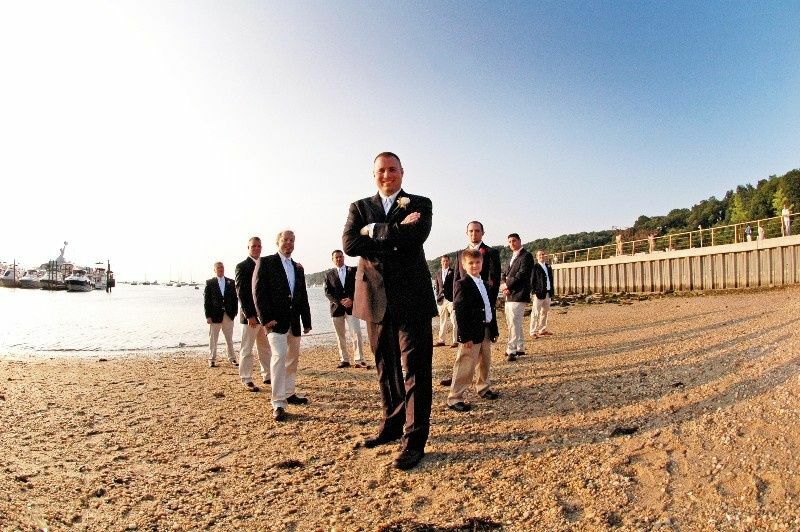 The dedicated team of wedding consultants at Danfords Hotel, Marina & Spa will turn your wedding weekend into an unforgettable experience for you and your guests from start to finish. 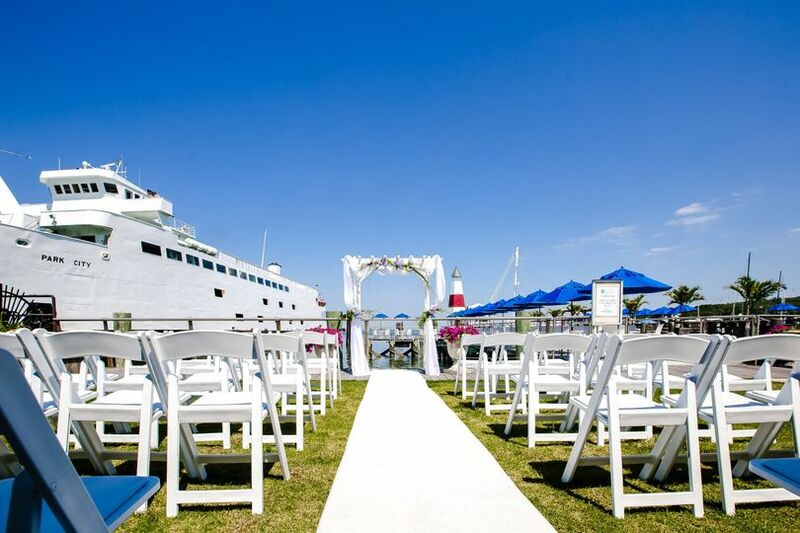 Danfords Hotel, Marina & Spa can accommodate up to 175 wedding guests in its indoor and outdoor event spaces. There are several locations at the hotel where couples can exchange their vows and then dance the night away. 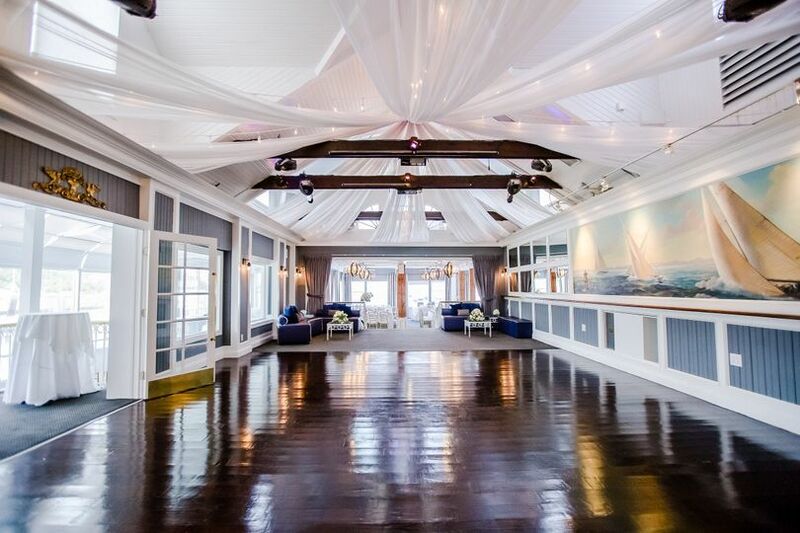 The hotel’s newly-refurbished Coastal Ballroom is an elegant space that overlooks the beautiful marina and is ideal for hosting grand receptions. The grounds at Danfords Hotel, Marina & Spa can be used for outdoor wedding ceremonies and are breathtakingly beautiful areas to take your wedding-day photographs. Each event space is equipped with high-quality lighting and sound equipment. The hotel also boasts its luxurious onsite spa and bridal suite. At Danfords Hotel, Marina & Spa, the event possibilities are endless at this full-service boutique hotel that only hosts one wedding event per day. Couples may celebrate their bridal shower, engagement party, rehearsal dinner, wedding ceremony, reception and elopement at the hotel. Danfords offers a variety of event services to couples and their guests during their wedding weekend. Those services include hotel accommodations, event rentals, in-house catering and bartending, wedding cake design, wireless Internet and liability insurance. Couples may also bring in outside vendors to assist them in turning all of their wedding-day dreams into a reality. 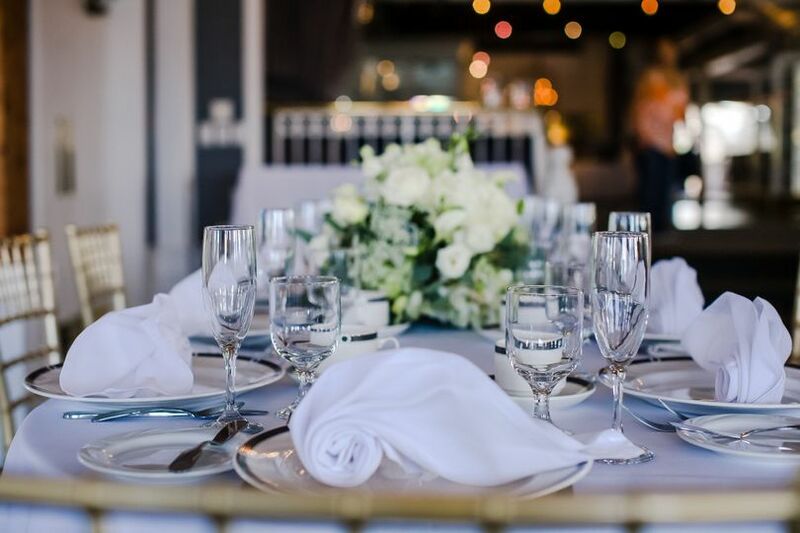 Danfords event staff will take care of all of your needs and wants on your wedding day so you can sit back, relax, and enjoy one of the most exciting days of your lives with your loved ones. 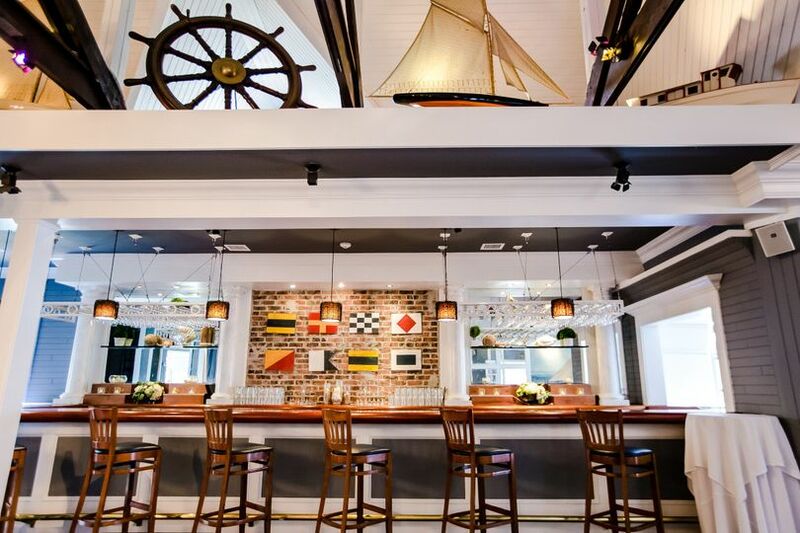 Couples can choose from several catering options for their rehearsal dinner, cocktail hour, and wedding reception at Danfords Hotel, Marina & Spa. Those services include buffet, family style, plated, stations, servers, tastings, and hors d'oeuvres. The hotel’s bartending services include open bar, cash bar and limited bar that feature premium, speciality, and house liquor, wine and beer. Wow! We had our reception at Danford's this past June and we could not have asked for a more beautiful and memorable day! Lynn Fisk and Vicky Castillo could not have been more organized and helpful leading up to the event. They had thought of every single detail and were accommodating on anything we had requested, making the event feel so special for us. They made the entire celebration as low stress as it possibly could be! During the day of the wedding, everything went seamlessly. We had plenty of food, no lines at the bars for drinks at any point in the night, and the venue was beautiful! A special thank you to Gabby and Jamie, who took care of us all night, making sure that the bride and groom, parents of the bride and groom, and bridal party had everything they needed the whole evening. We truly could not feel more fortunate to have had our wedding reception at Danford's, as the service was outstanding, the food was delicious, and the venue and environment were stunning! We have received so many compliments on it being a beautiful wedding and such a fun reception, and we cannot thank them enough for making our wedding day an unforgettable one! We loved Danfords - so glad we had our reception there. Lynn was so helpful from day one - really thorough and answered all of our questions throughout the process. 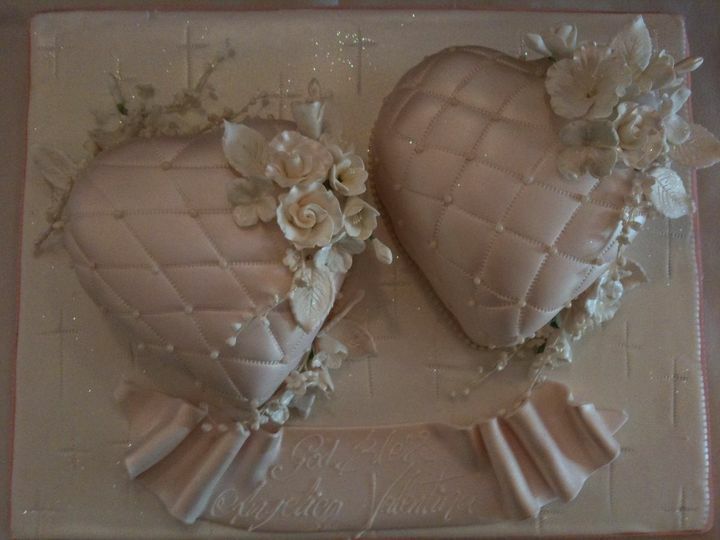 We had an amazing time the night of our wedding - Vicki had everything handled. Great reception space, great service- we were really so happy with how everything turned out!! Chao did such amazing job photographing our wedding this past July! From the moment we had our introductory phone call to the day of the wedding Chao went above and beyond what we ever even expected. The photos are beautiful and captured both the formal and more silly parts of the wedding (and my husband and I both LOVE the dance floor photos). He even helped the groomsmen with their boutonnieres! I would recommend Chao to anyone looking for a professional, relaxed, and hardworking photographer who is amazing at their craft!